Portia Bramble has been the Executive Director for the North Coast Growers’ Association since 2008. 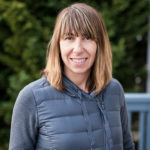 Portia earned a Masters Degree in Social Sciences from Humboldt State University in 2009 with a project exploring the implications of California’s Direct Marketing agricultural regulations on farmers’ market management and operations. Portia grew up in Berkeley, CA, and received her Bachelors Degree in Political Studies and Environmental Policy from Pitzer College in 2006. 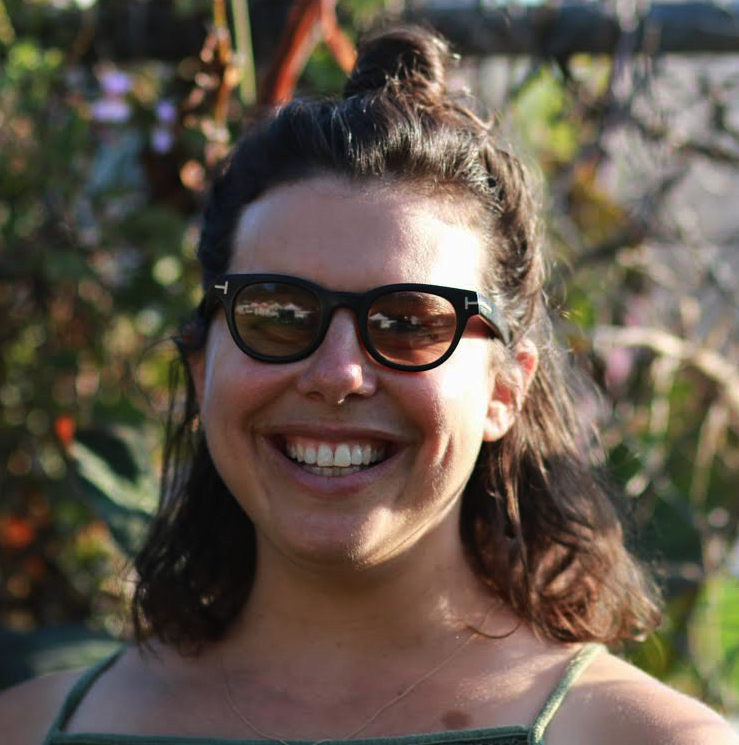 Elizabeth Bowman is co-manager of the Hollywood Farmers’ Market – a 25-year old certified farmers’ market with nearly 200 vendors. In 2012, Elizabeth worked with Altadena Farmers’ Market founder to develop the [Sub]Urban Farming Project. In this capacity, she helped local, backyard farmers and gardeners start their farmers’ market businesses. This work culminated in the development of a regulatory guide for first time urban farmers selling at Certified Farmers Markets in Los Angeles. Elizabeth now owns and operates the Altadena Farmers’ Market. 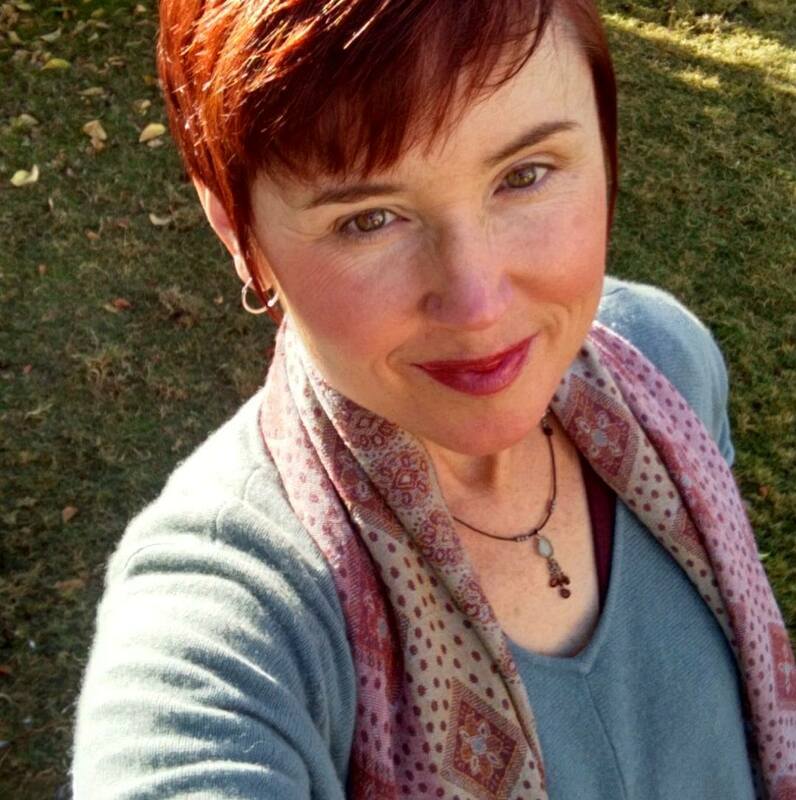 Elizabeth has an MA in Urban Sustainability from Antioch University, Los Angeles. Megan is the Program Manager for the Certified Farmers Markets of the Coachella Valley. She has been with the CFMCV’s from the opening day in 2008, when as a customer she stood in line for 20 minutes to buy one head of broccoli with a big grin on her face. She worked her way up in the Markets as a volunteer, contractor, assistant and finally manager, and likes to say it happened “organically”…but she’s corny like that. Megan Goehring is a dreamer, a visionary. She is passionate about improving access to fresh, high quality food to everyone in her community. 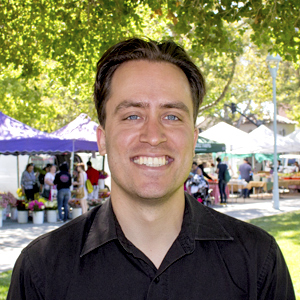 Ben Palazzolo oversees operations for all Certified Farmers’ Markets run by Pacific Coast Farmers’ Market Association in Santa Clara County. He has worked with PCFMA since 2011, previously as a farmers’ market manager operating farmers’ markets throughout the San Francisco Bay Area, and as a regional manager overseeing all PCFMA markets in Santa Clara County. Working with a variety of farmers, city officials, organizations, and regulating bodies, Ben strives to create and maintain spaces in a variety of communities where California farmers can sell produce they grow to the public. As AIM’s Chief Operations Officer, Tanya oversees the operations and management of AIM’s 7 certified farmers’ markets. Tanya grew up in the small town of St. Helena, and got her start in agriculture at an early age picking grapes and helping her family make wine. Tanya has 13 years of market management experience, having managed all 7 of AIM’s farmers markets at different times in her career. 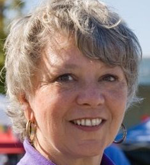 She enjoys knowing and talking with the people who grow and raise her food, interacting with the community at farmers markets and helping farmers and vendors grow their businesses. 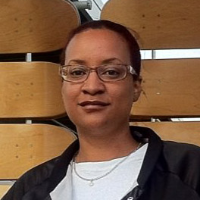 LaTisha is the Healthy Foods Program Coordinator at Alchemist Community Development Corporation, based in Sacramento. LaTisha conducts educational tours related to nutrition and food access at neighborhood grocery stores. 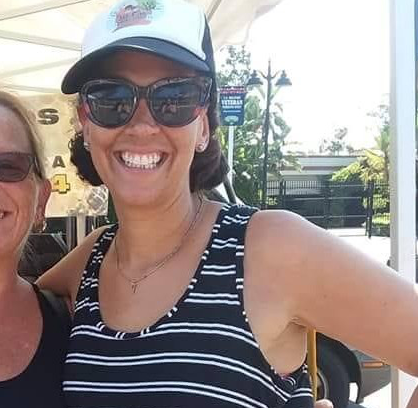 She also provides CalFresh booth staffing and outreach support for CalFresh and Market Match, as well as manages the Valley-Mack Farmers’ Market. LaTisha is a Sacramento native and holds certifications in Health & Wellness Education, Food Service Management, Culinary Arts and Medical Assisting. After moving to Denver for college she returned home in 2015 and has worked extensively with various nonprofits in the area. Paul Stonebarger is a 3rd generation farmer at family-owned, G&S Farms in Brentwood, California. G&S is known across the country for its famous “Brentwood Sweet Corn” which Paul’s grandfather was the first to plant in Brentwood. Generations later, G&S is still growing Sweet Corn, and has expanded to cherries, green beans, tomatoes and pumpkins. 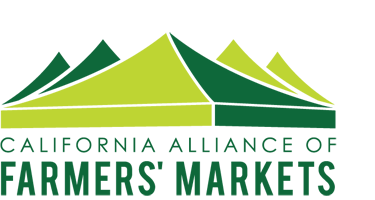 G&S Farms sell to grocery and at farmers markets in Northern California. Paul studied Business Ag at Chico State University. 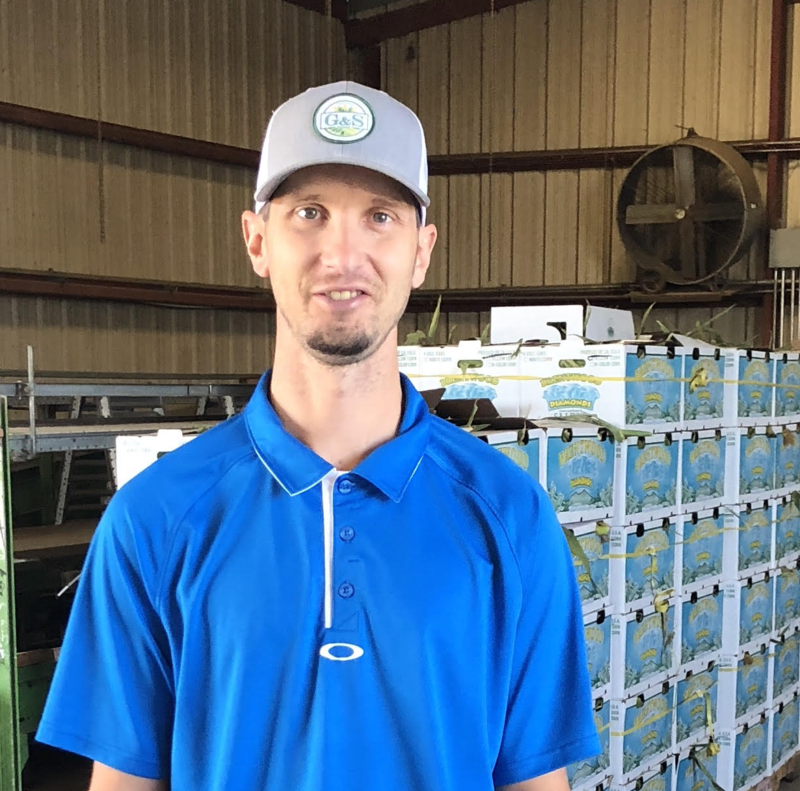 During the summer months you will often find Paul and his family walking around various farmers markets, getting to know managers and planning for the next season. In 1997, Erin started Irish Ridge Ranch, a 48 acre ranch south of Half Moon Bay, with 200 threatened or recovering breed hens, and a nascent orchard of rare, pioneer and heritage apples. Erin is also the founder of Coastside Farmers’ Markets, bringing the first Certified Farmers’ Market to Half Moon Bay in 2002, and to Pacifica in 2007. The Half Moon Bay market has been recognized in Gourmet Magazine, Sunset Magazine, the Roots of Change website, the Bay Area A-List. 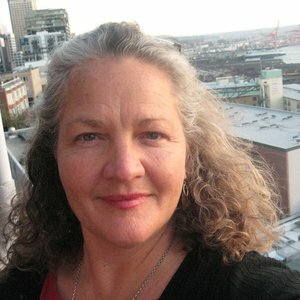 Erin is an inaugural member of the San Mateo Food Systems Alliance, a founding director of The HEAL Project, she managed the Market-Place section of the Slow Food Nation event in San Francisco, and has served on the Technical Review Committee of the CDFA Specialty Crop Block Grant program since 2010.